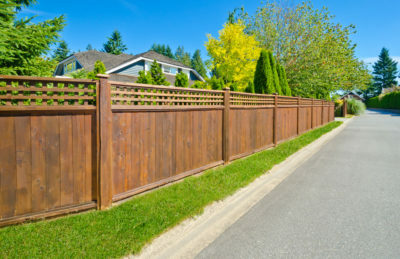 Our fence and deck team has well rounded skills. 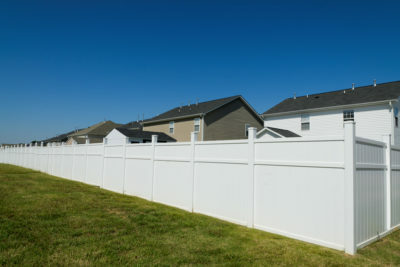 We can provide any fence or deck you need in a variety of options. 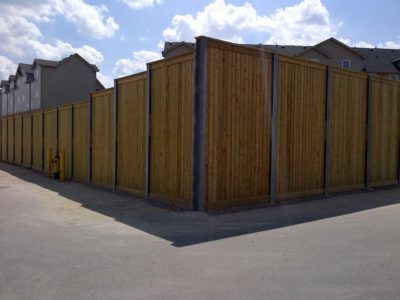 We supply chain-link, wood, vinyl and iron fences of any size available. 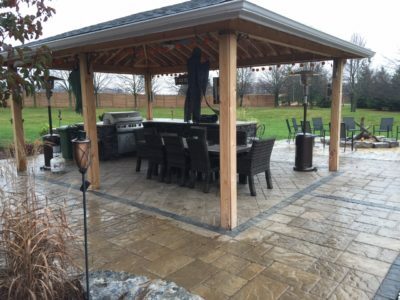 We can also install wood or vinyl decks of any shape, size or design. 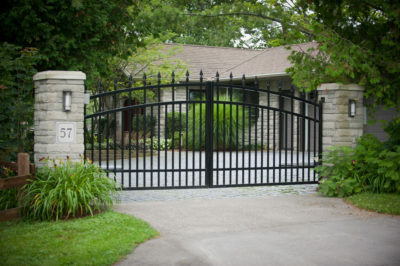 On top of great decks and fences, our team can also build specialty items such as parking lift gates, touch pads, driveway gates, farm gates and golf course screening.